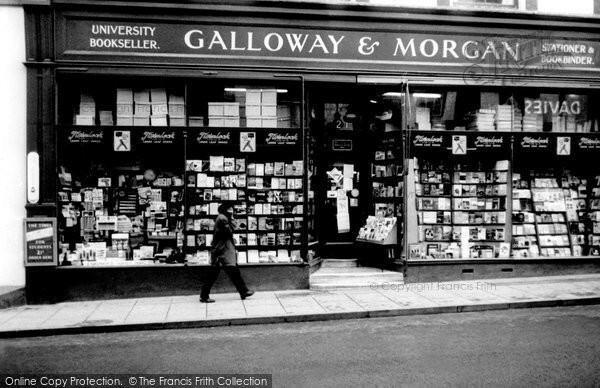 Galloway & Morgan - a Memory of Aberystwyth. A memory shared by David Newport on Aug 10th, 2011. Send David Newport a message.